VENEZUELA – Fernando* felt like a failure. For a month-and-a-half he had been looking for work in Colombia, where he didn’t know anyone. He longed to hold his wife and daughter again, but he couldn’t return to Venezuela without a solution. He and his wife had agreed: if they wanted a better future for their daughter, he needed to go. Although Fernando had maintained a good job in Venezuela, the country’s growing instability — poor schooling, a lack of basic medicine and food, and a political crisis — compelled him to try to build a life in another land. Fernando rented a room in Bogotá and began looking for work. Instead he found rejection. Then a friend of a Christian former coworker invited him to her church, The Pathway Christian Community. “I told myself, ‘I don’t have anything to lose,’ so I went,” he said. “I felt such a strange feeling … of brotherhood and fellowship. They made me feel so at home [and] … like this was my family. And they didn’t even know me. “I returned to my little room full of hope. … I realized in spite of being so far from my family, I wasn’t alone,” he said. Fernando grew up Catholic, but he had never opened a Bible. Now he wanted to know more about God. Pray that Fernando’s wife and daughter, who are now reunited with him in Colombia, will also know Jesus. Pray that the churches in Colombia who support Venezuelan refugees will continue to seize this opportunity to be salt and light to the lost. 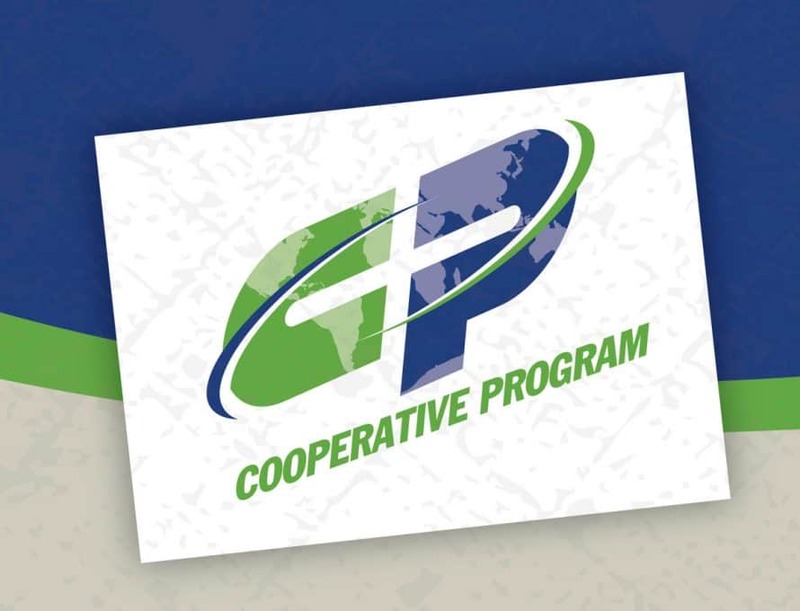 Your gifts through the Cooperative Program and the Lottie Moon Christmas Offering® support Southern Baptists who are taking the gospel to people in the Americas who need the hope of life in Jesus. Thank you for giving.